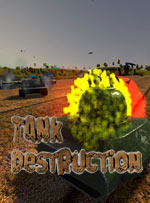 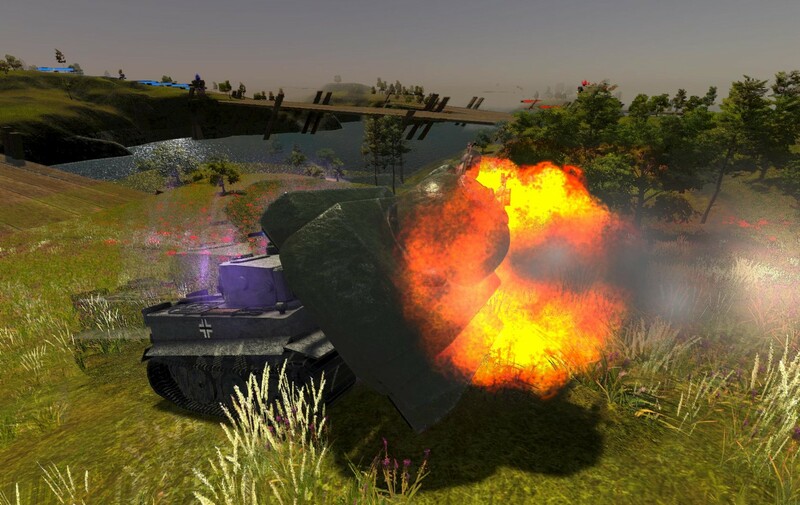 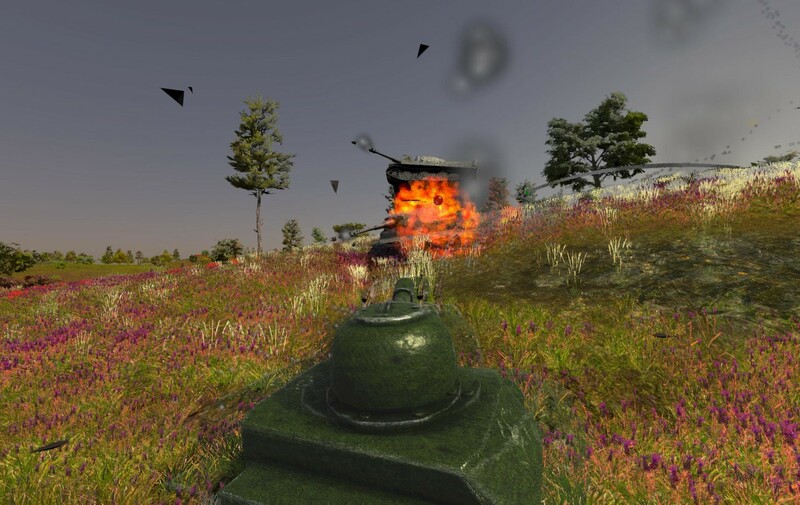 TankDestruction is a multiplayer game with a focus on fast-paced action. 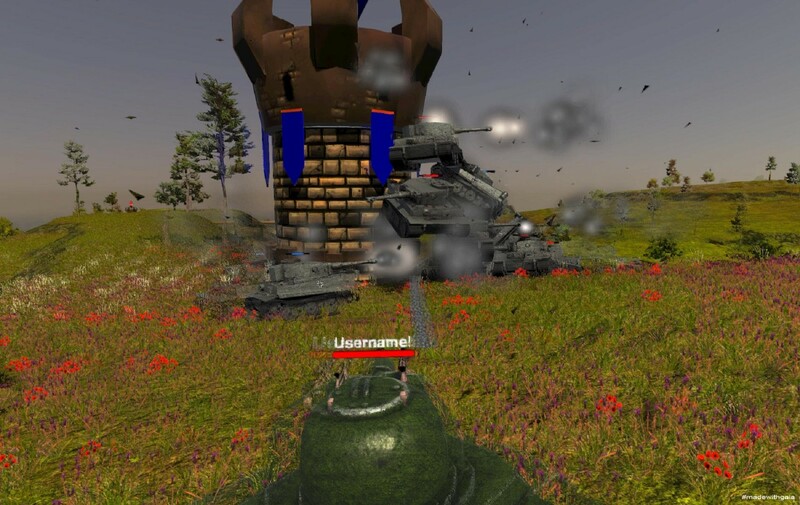 Select 5 special abilities and battle on large-scale maps with up to 20 other players! 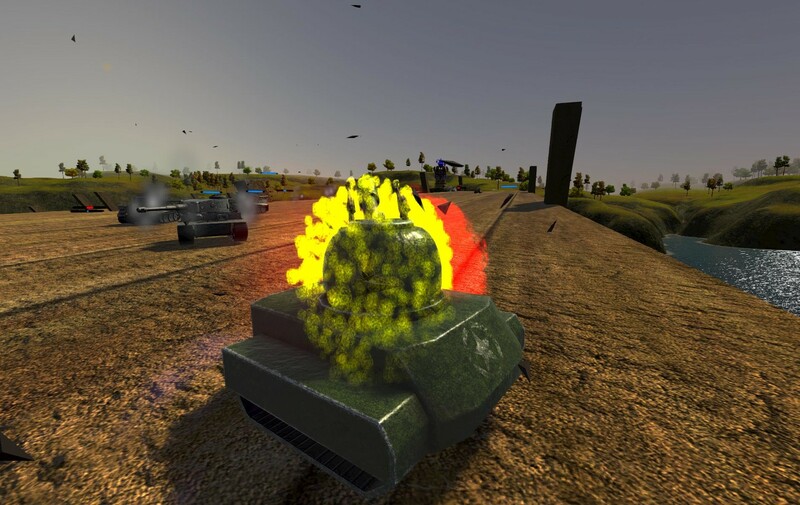 Destroy tiger tanks, other players, and automated turrets that stand in your way, to capture enemy towers to win the game! 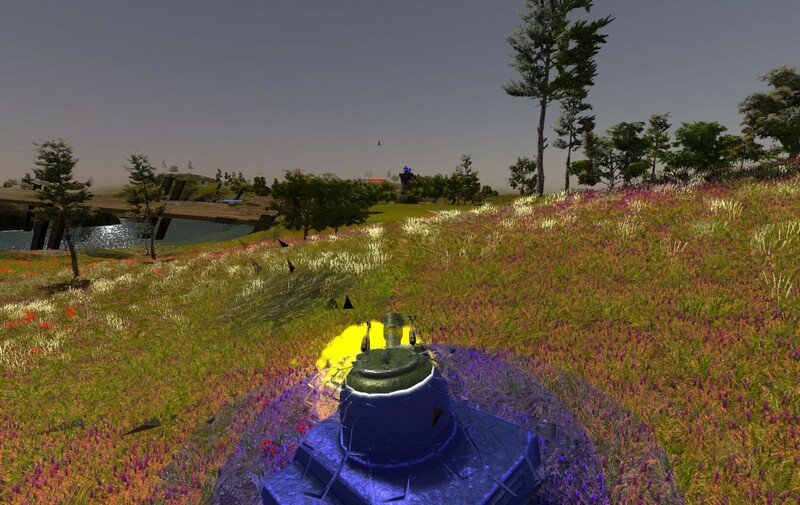 Additional Notes: If using an integrated graphics card, choose quality settings below "Good".